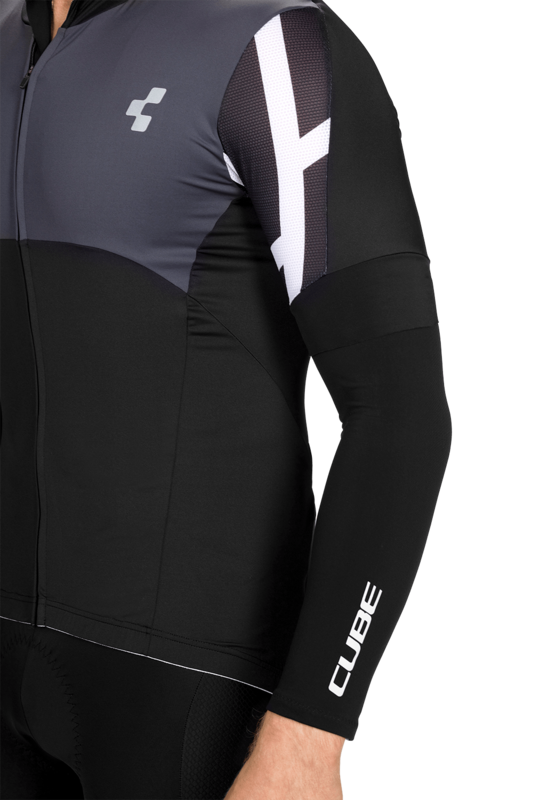 Despite their simple look, the CUBE Blackline Arm Warmers are packed with features. Starting with the breathable and wind-resistant fabric, these accessories also boast non-slip silicone hems on the upper arm, reflective logo prints and a preformed cut to fit your arms. These little heaters have been thought through, down to the last detail.